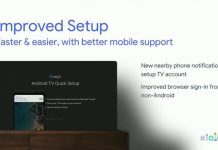 Changing your Google Assistant voice is easy to do and makes for a more personal approach to the virtual, omnipresent assistant. Here's how to do it! 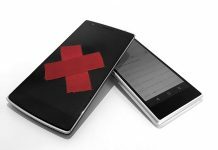 According to a new report Google will soon require Android device manufacturers to roll out regular security updates, to minimize security risks. Qualcomm aims to revive the stagnant Wear OS platform with new chips for wearable devices. 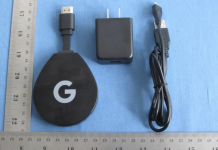 The new silicone will be launched this fall, alongside a flagship device. 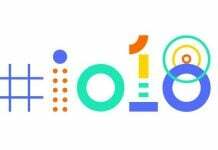 There were quite a few announcements made during the Google I/O 2018 keynote. We take a look at all of the announcements and condense them into the seven biggest. 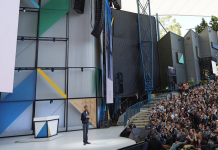 During its I/O 2018 keynote, Google laid the future roadmaps for some of its products including Google Photos, Gmail, and Assistant. 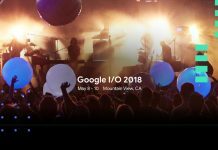 Google I/O 2018 kicks off today. Check out all the details on what we expect from the show and where to watch it right here! 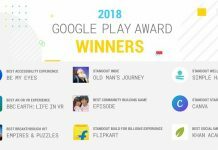 Google has announced the winners of the Google Play Awards 2018. There are nine distinct categories this year including Standout startup and Standout indie.